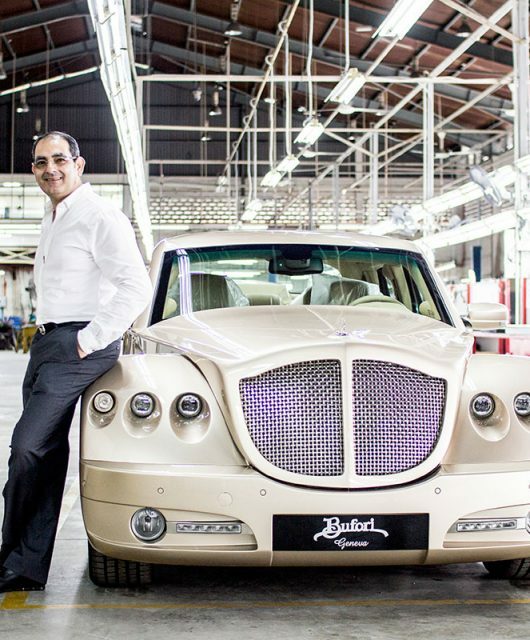 Named after the largest diamond ever discovered, it aims to take a new segment of adventurous customers to the ends of the country in ultimate luxury. 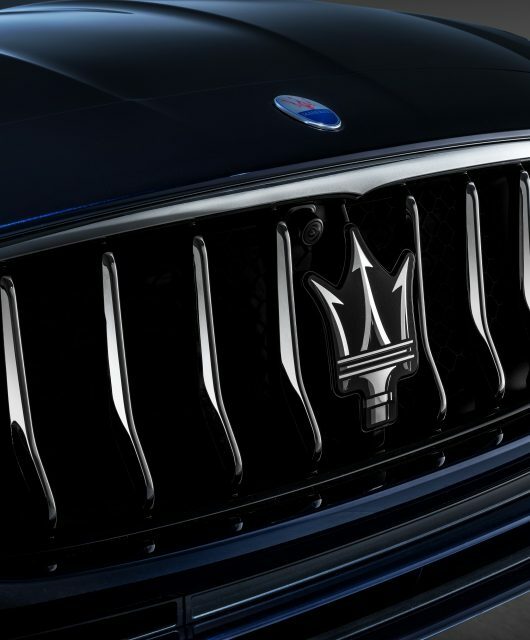 SUVs have been the the trend for carmakers for a while now from Volvo and BMW to Lamborghini and Maserati. Perhaps its size offers security, perhaps its hardiness makes it favourable for drivers of different lifestyles. Joining the squad is Rolls-Royce with its first ever foray into the sports utility arena, but true to its Goodwood spirit of making everything a notch more luxurious above the rest, it’s not just any SUV it is proud to premiere. 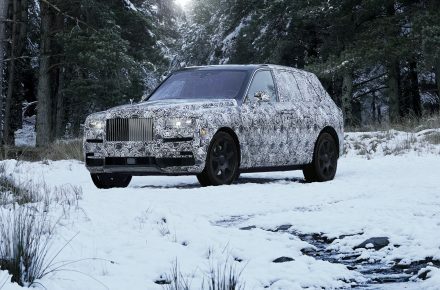 The new Rolls-Royce Cullinan takes pride in calling itself the most luxurious SUV on the market.  Named after the largest diamond ever discovered, it aims to take a new segment of adventurous customers to the ends of the country in ultimate luxury. Having seen the car itself upclose, we must concur that the car is indeed as impressive as its namesake. At 1,866mm tall, it is a hunkering car that commands respect and revere on sight. 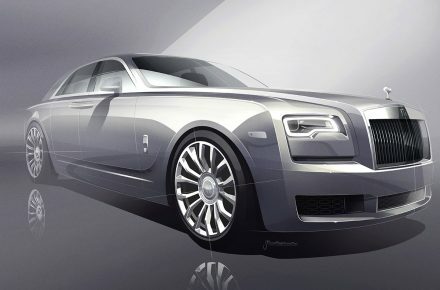 Large glass to metal ratio of its body and 22-inch wheels add to its awe while the the famed metal strip along the side of it, apparent with every Rolls-Royce, gives it a beautiful sense of tension. Dressing things up further are “jewellery” in the front and rear lights in the form of thing narrow strips of metal to break things up. 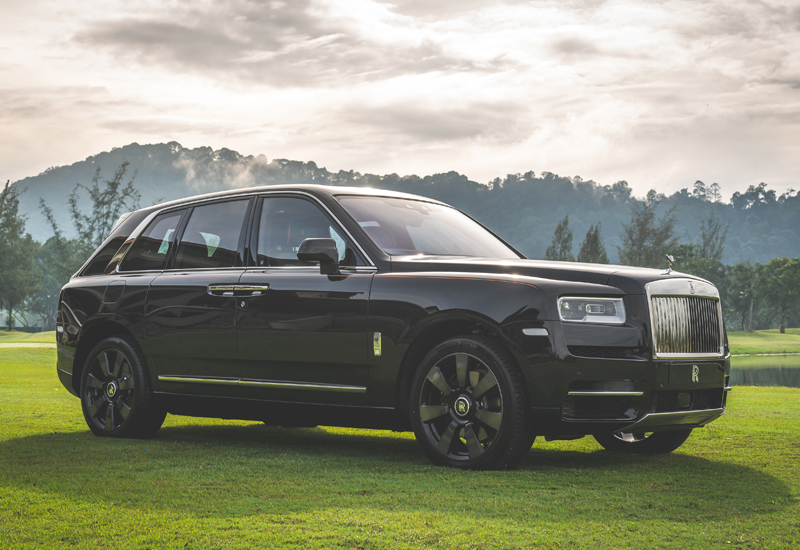 The metal exhaust pipes and ski plates are kept exposed to balance out all the beauty with an edge to remind one of the Cullinan’s power and ability. 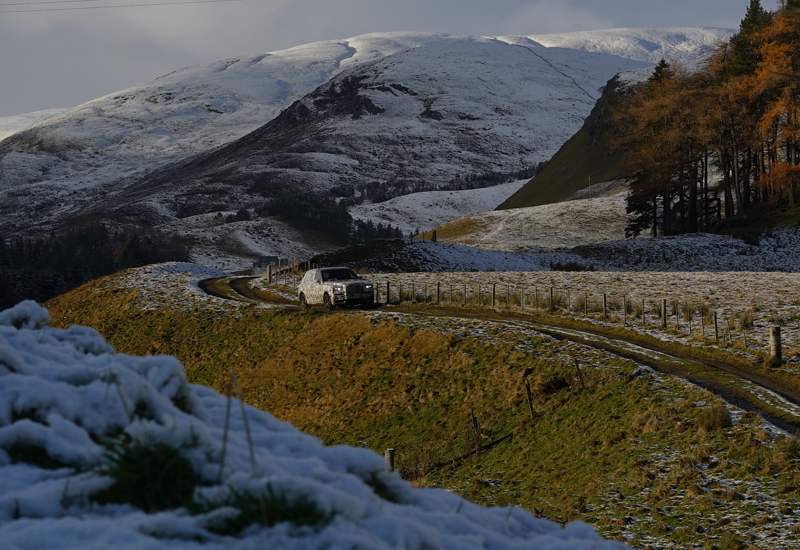 This is after all a car made to take on the world’s roughest and toughest terrains. 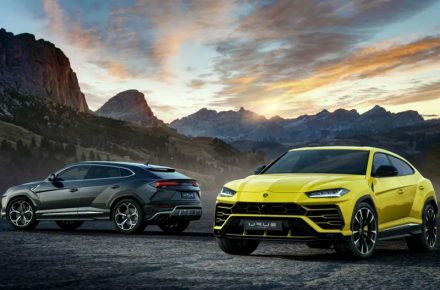 Two versions are available – the 4- and 5-seater respectively. 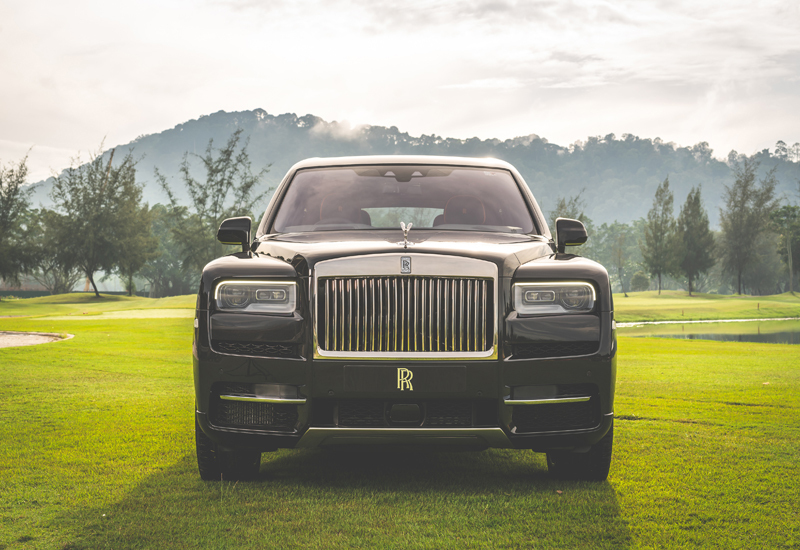 The 4-seater is the one to look for if you’re looking for the Rolls-Royce interpretations of luxury. For starters,the entire cabin is decked out to a fashion theme with the upper dashboard fascia being dressed in a new ‘Box Grain’ durable and water-resistant black leather similar to those used in Italian high-end luggage and handbags. The seats themselves manifest a bold, confident character despite being tweaked to suit a more casual and dynamic vibe. They now come in a simple but modern horseshoe graphic, emphasising the supportive bolsters. Each is also made from a single piece of leather for a well refined and defined three-dimensional surface. Of course, ventialtion and massage functions – adjustable over a few intensities and planes – are not forgotten. 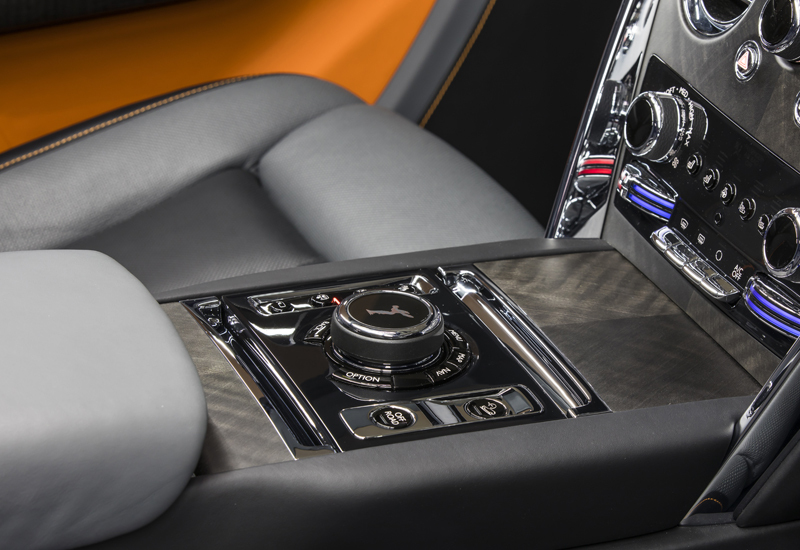 The rear seats are separated by the Fixed Rear Centre Console that many have come to associate with Rolls-Royce. In it, a drinks cabinet is stored complete with Rolls-Royce whisky glasses and decanter at the front, and champagne flutes and refrigerator in the rear. 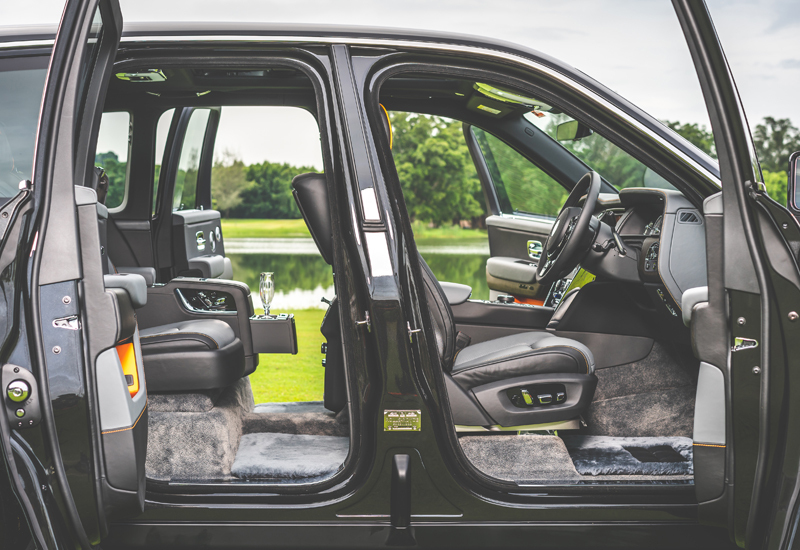 Did we mention the cabin ends with a glass partition separating it from the boot storage compartment to keep it isolated from outside noises and changes in temperature when you pop the trunk? 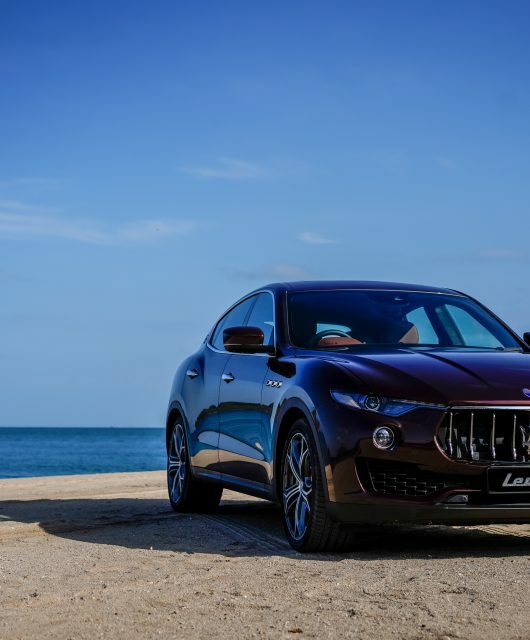 It’s the most luxurious SUV in the market, and also the most technologically advanced. 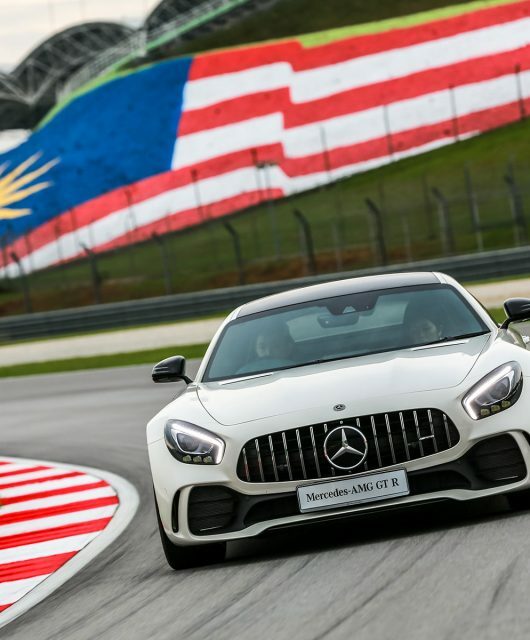 It anticipates a variety of needs from comfort (it can lower itself by 40mm on activation via its bepoke key to make getting in and out of it easier) to performance (take your pick from Off-Road, Hill Descent and Air Suspension). Everything is easily controlled by the driver through the central iconic Spirit of Ecstacy controller. This includes all the safety features like Night Vision and Vision Assist including daytime and night-time Wildlife & Pedestrian warning; Alertness Assistant; a 4-Camera system with Panoramic View, all-round visibility and helicopter view; Active Cruise Control; Collision Warning; Cross-Traffic Warning, Lane Departure and Lane Change Warning; an industry leading 7×3” High-Resolution Head-Up Display, WiFi hotspot, and the latest Navigation systems. Passengers are pampered to even more luxuries within the cabin, starting with an industry-leading panoramic glass roof. 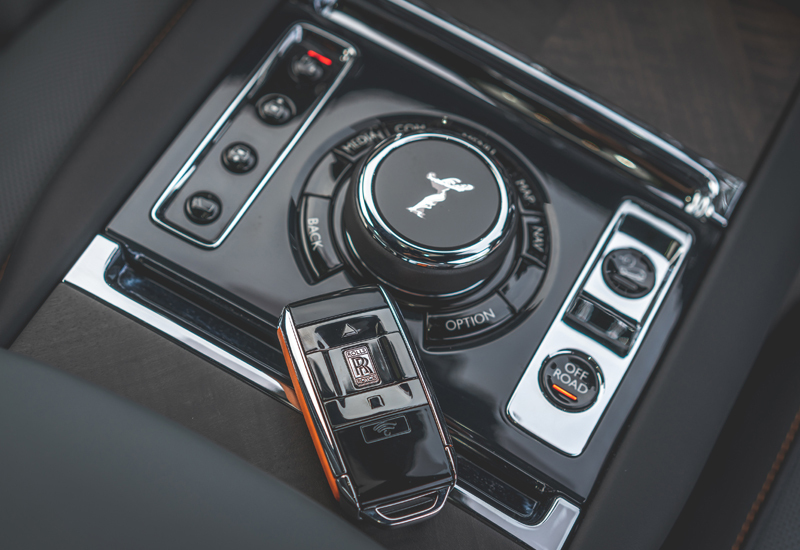 A studio-grade 18-channel, 18-speaker Bespoke audio system, touch-screen operated video entertainment systems as well as Rolls-Royce’s signature picnic tables underline the level of luxury present. 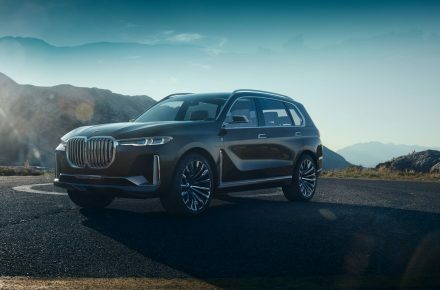 Cullinan’s occupants can keep their devices charged with USB ports strategically placed in the cabin; phones can also be wirelessly charged at the front of the cabin. It is secured from inside out as well, beginngin with a unique all-aluminium architecture called the ‘Architecture of Luxury’. 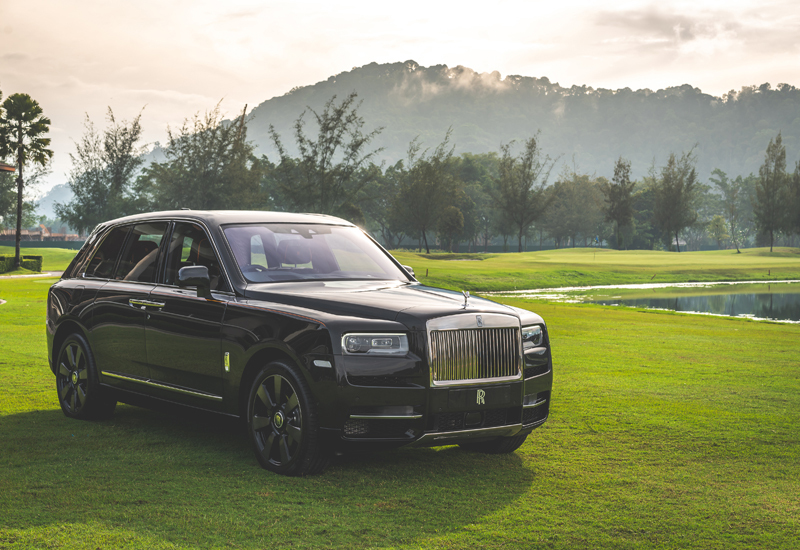 This allows for extraordinary body stiffness on the roughest terrains while still maintaining the magic carpet ride feel that Rolls-Royce is known for. Add the latest generation of self-levelling four-corner air suspension, sophisticated all-wheel drive system, all-wheel steering, a complete reworking of the new 6.75-litre twin-turbo V12 Rolls-Royce engine (850Nm of torque at only 1,600rpm) and the smoothest eight speed transmission, and you have the world’s pinnacle luxury SUV. For work, play, or extreme play, the Cullinan is effortless , everywhere. 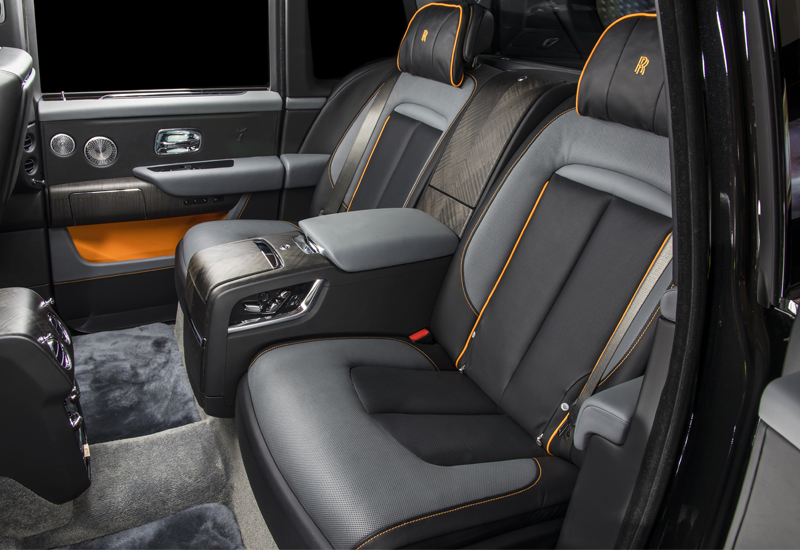 Each Rolls-Royce Cullinan is bespoke so pricing is dependent on the buyer’s customisation. 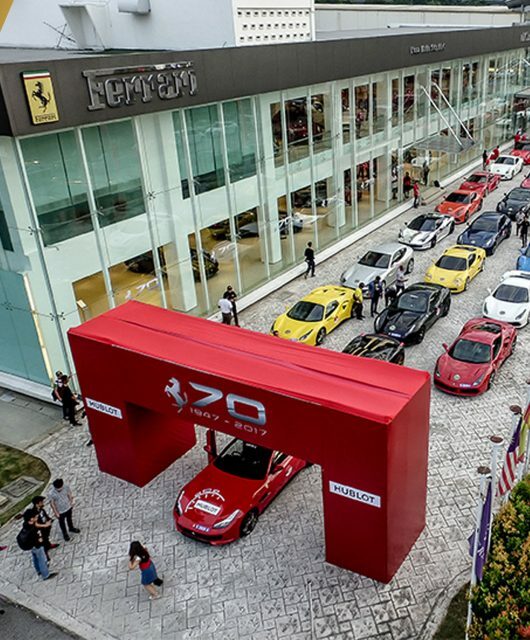 The estimated base price, however, begins from RM1.8 million. 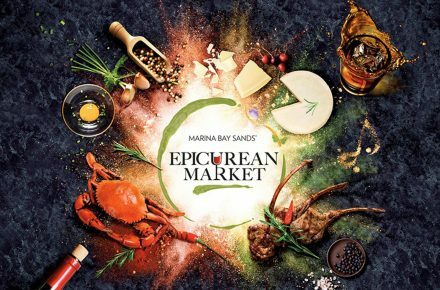 Find out more at the official website here.